1. That face when you’re trying to look brave but the Haunted House was scarier than you expected! 2. Flower power! 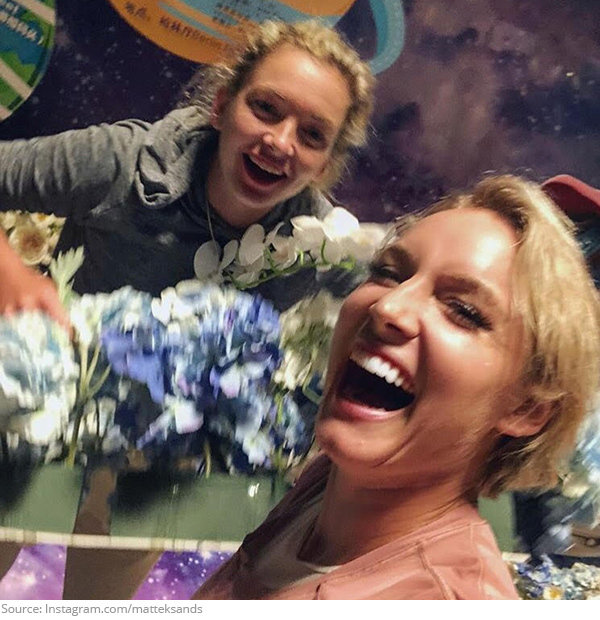 Bethanie Mattek Sands and Coco Vandeweghe aren’t your garden variety pros. When it comes to their selfie game, they put the petal to the metal! 3. 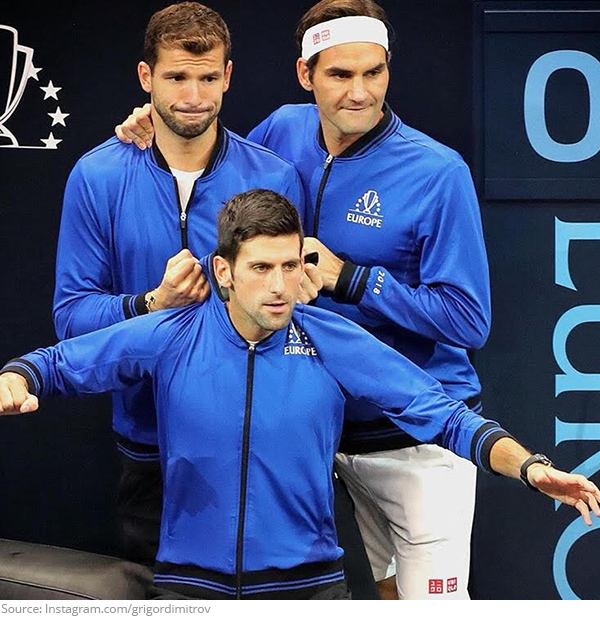 Fureal friends! 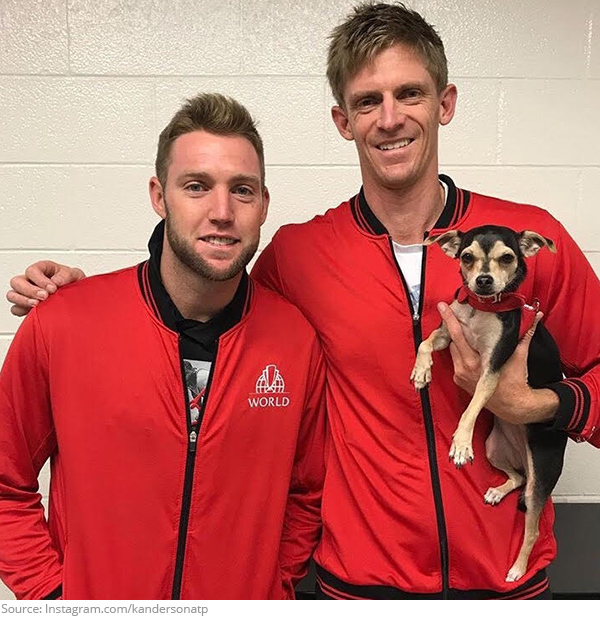 Losing the Laver Cup was ruff, but it didn’t stop the fans from hounding team World for photos! 4. Coffee, do you love her? Are you riding? 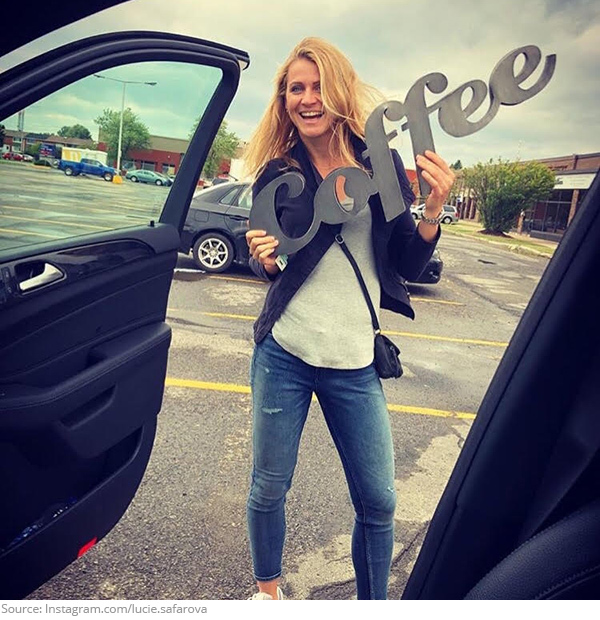 The caffeine kick has Lucie Safarova in her feelings! 5. Gondohh-lala! 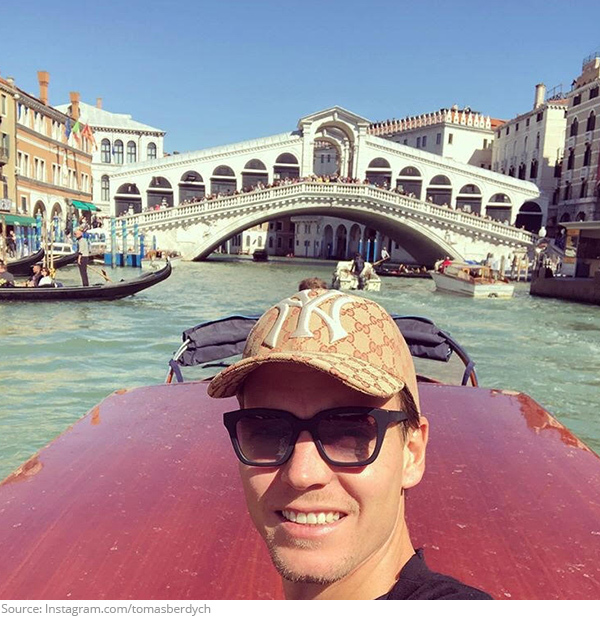 Tomas Berdych travels in traditional style while vacationing in Venice. The Uber in Italy is a little different! 6. Swipe right! Karolina Pliskova must be checking out our Instagram account! We’re pretty entertaining, if we do say so ourselves! 7. Pose with Petra! 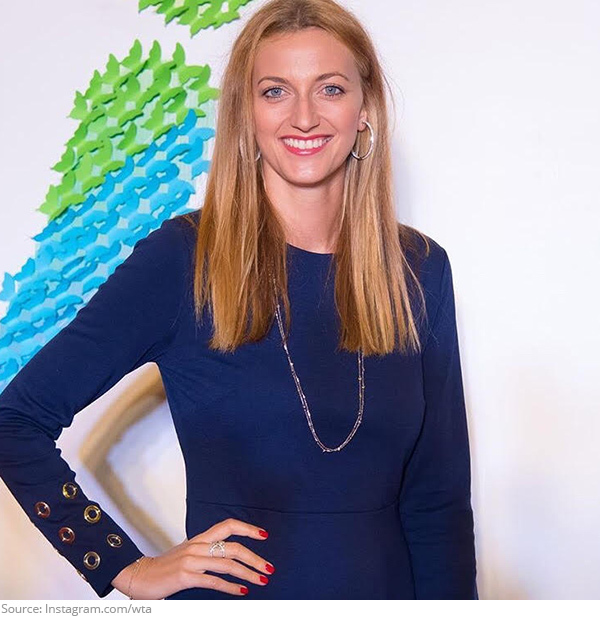 Petra Kvitova is all smiles at the Wuhan player party! 8. 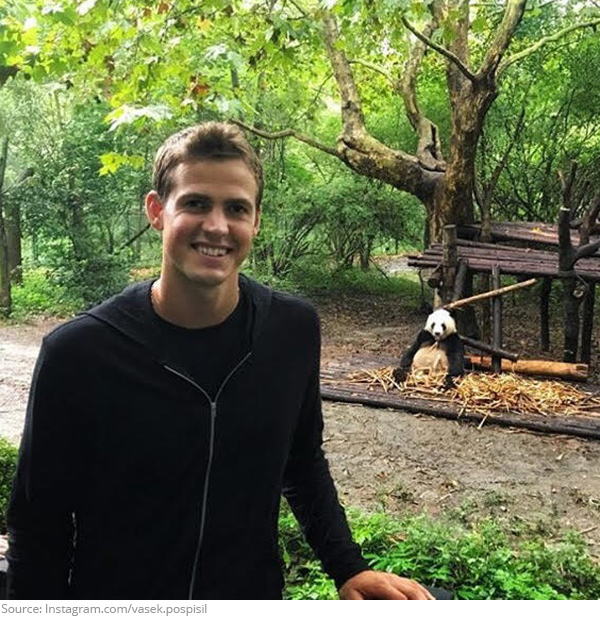 We caught Vasek Pospisil pandering to the locals in China! 9. 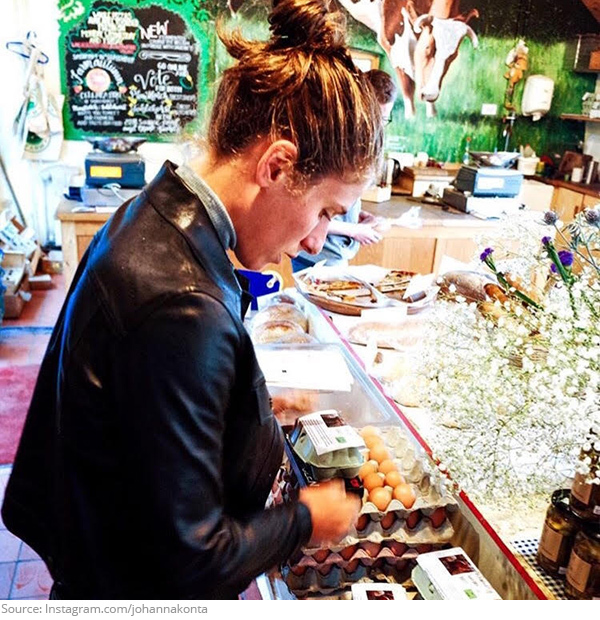 Johanna Konta’s Eggcelent Adventure! Johanna is always in the market for fresh ingredients to include in her signature bakes! 10. Fancy seeing you here! 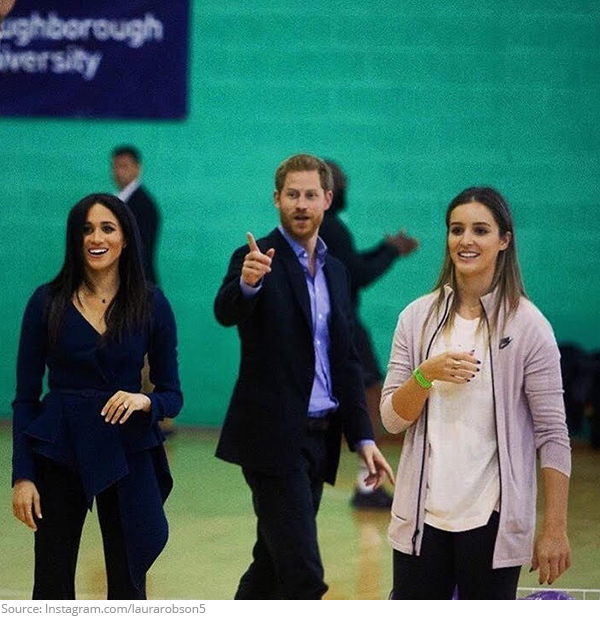 Laura Robson was looking a little royal flushed as she met Prince Harry and Meghan Markle!